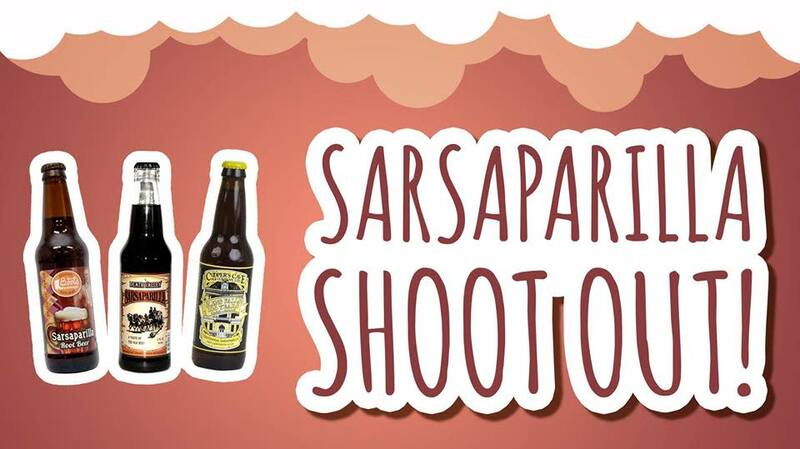 Come try Sarsaparilla the "Root Beer of the West" The North Market Pop Shop is having a fun tasting event! Get your tickets now! Included in the price of the ticket, tastes of 6 different sarsaparilla sodas, a sweet treat, and Pop Shop swag! 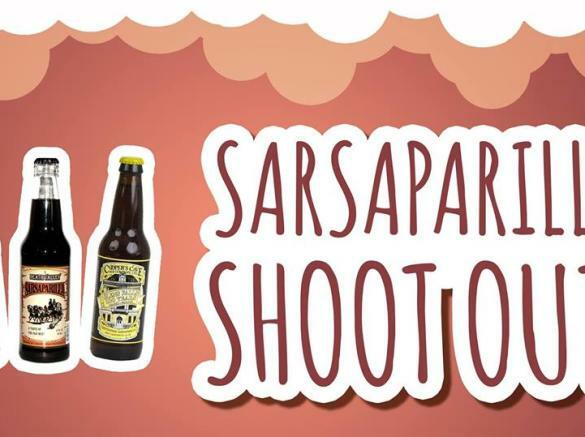 On Saturday, April 27th between 11:00AM and 2:00PM, visit our shop in downtown Frederick to taste 6 of our popular sarsaparilla sodas for just $5 during our Sarsaparilla Shoot Out event! The challenge will take place over a 30 minute session. 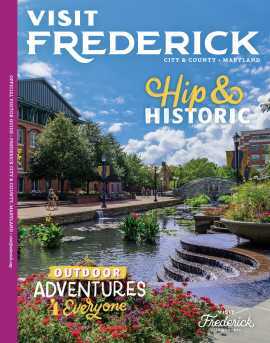 We have 6 time slots available. Choose the time that works best for you! Once you have tasted all 6, vote on your favorite to be the winner! At the end of the day, we will tabulate the votes and post the winner on our social media along with your best soda descriptions! Come out to the Pop Shop and show your love for sarsaparilla soda AND democracy! Tickets available online, select from 6 time slots available.